Perfect training accessory for robot, multi-ball and serve training. 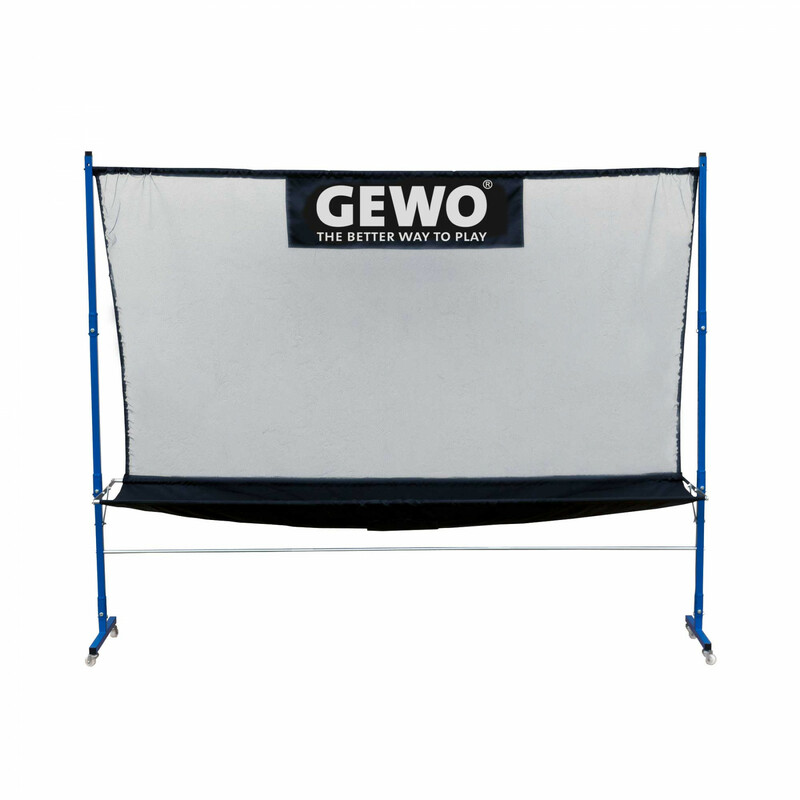 The high-quality GEWO Robot Net Pro Training is easy to handle and set up. No more time-consuming picking up of balls during and after training. 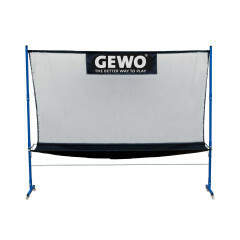 Gewo Robot Net Pro Training is beeing added to cart.